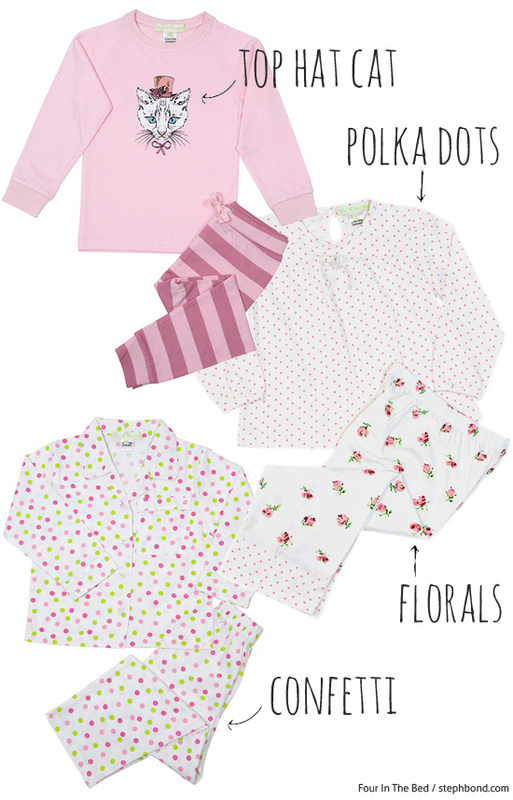 Easter is just around the corner and that means pyjama time! When it comes to classic, timeless styles for sleepwear, Bondville sponsor Four In The Bed has it covered for kids in sizes 2-16. 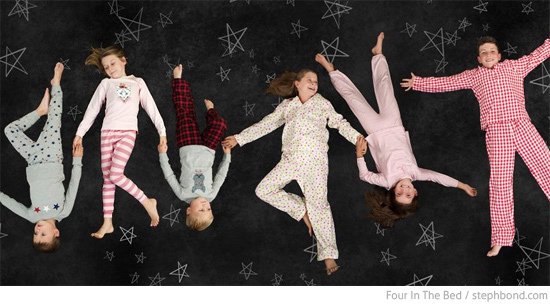 Let them dream big in soft pyjamas and nighties in natural fibres. The Winter 2015 collection features soft pastels, very now floral prints, confetti dots, checks and cute cat and flower illustrations in 100% cotton that is squarely aimed at girls. 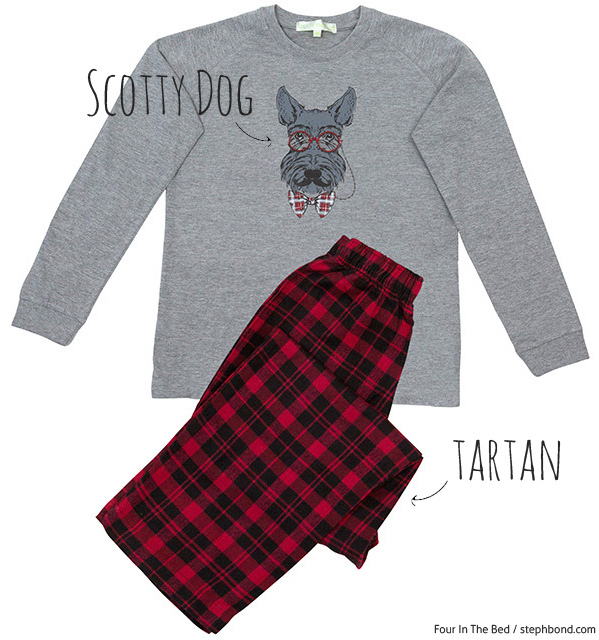 There are also designs that I'm sure both boys and girls will love including the coolest Scotty dog, stars and checks in red, navy, grey and white. 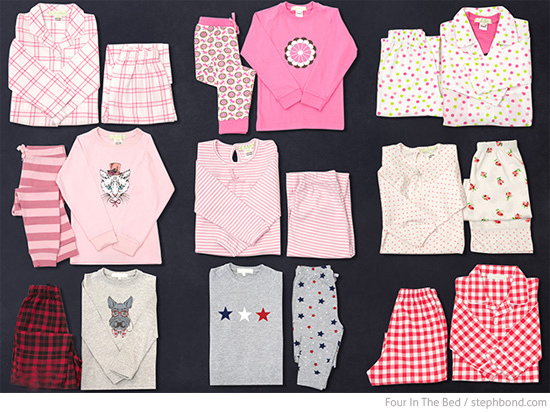 You can find these pyjamas as well as nighties and more great designs for Winter 2015 in the Four In The Bed online store and stockists around Australia.